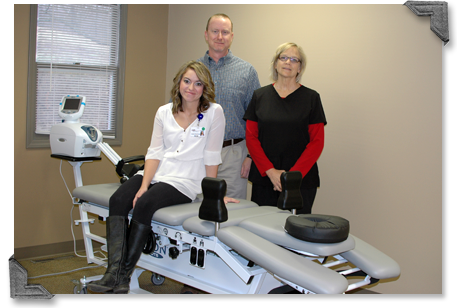 Get directions from to the Ash Grove Rehabilitation Clinic your current location. Get directions from to the CMH Outpatient Pediatric Therapy your current location. Get directions from to the CMH Outpatient Therapy and Occupational Health Services your current location. 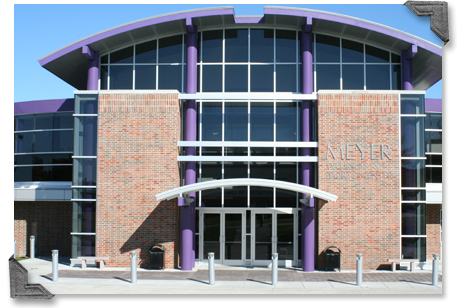 Get directions from to the CMH Sports Medicine Center your current location. 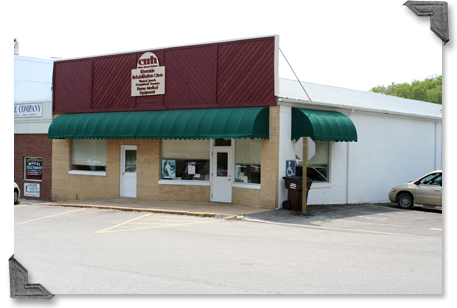 Get directions from to the CMH Therapeutic Touch Center your current location. 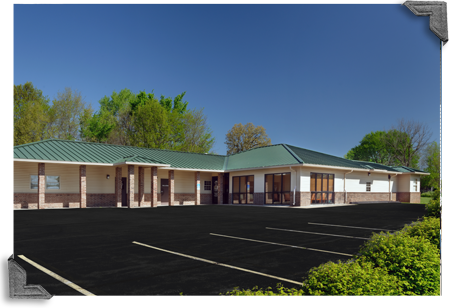 Get directions from to the Colonial Springs Rehabilitation Clinic your current location. 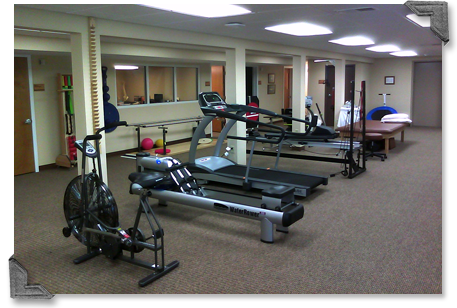 Get directions from to the El Dorado Springs Rehabilitation Clinic your current location. 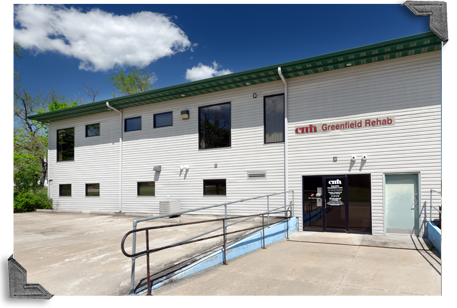 Get directions from to the Greenfield Rehabilitation your current location. 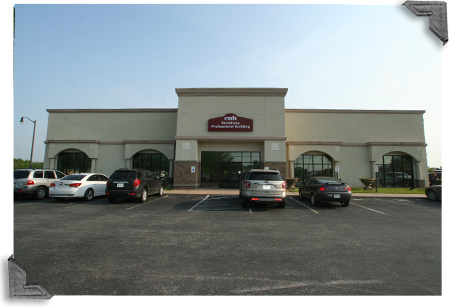 Get directions from to the Hermitage Rehabilitation Clinic your current location. Get directions from to the Osceola Rehabilitation Clinic your current location. Get directions from to the Pleasant Hope Rehabilitation Clinic your current location. Get directions from to the Stockton Rehabilitation Clinic your current location. 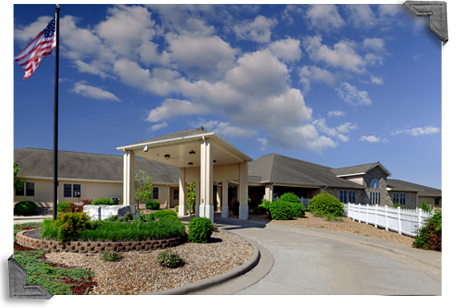 Get directions to the Ash Grove Rehabilitation Clinic from your current location. Get directions to the CMH Outpatient Pediatric Therapy from your current location. 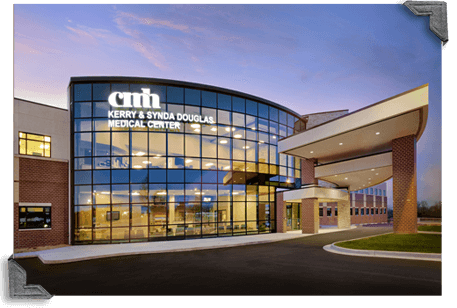 Get directions to the CMH Outpatient Therapy and Occupational Health Services from your current location. Get directions to the CMH Sports Medicine Center from your current location. 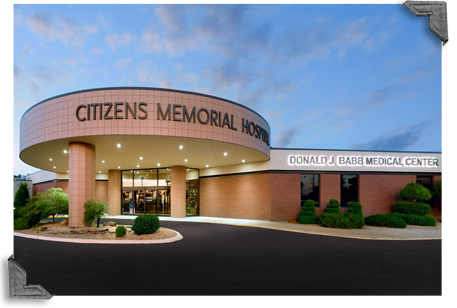 Get directions to the CMH Therapeutic Touch Center from your current location. 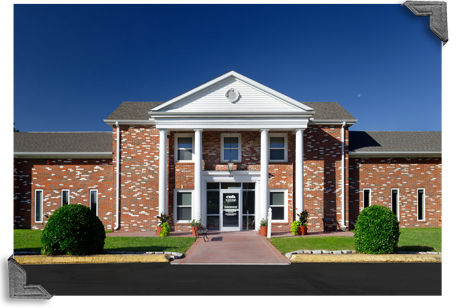 Get directions to the Colonial Springs Rehabilitation Clinic from your current location. 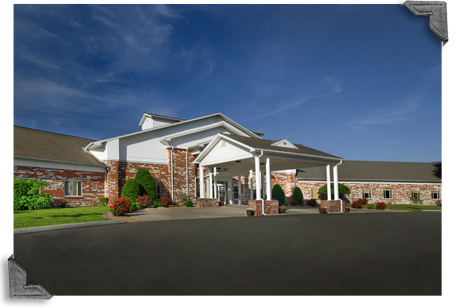 Get directions to the El Dorado Springs Rehabilitation Clinic from your current location. Get directions to the Greenfield Rehabilitation from your current location. Get directions to the Osceola Rehabilitation Clinic from your current location. Get directions to the Pleasant Hope Rehabilitation Clinic from your current location. Get directions to the Stockton Rehabilitation Clinic from your current location.